Zippity ZUCA! Zippity Day! 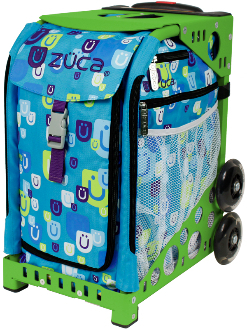 With the ZUCA Be Zappy Insert & Frame, everything could start going your way. Can also be used as weekender bags when you purchase the Pro Packing Pouches.